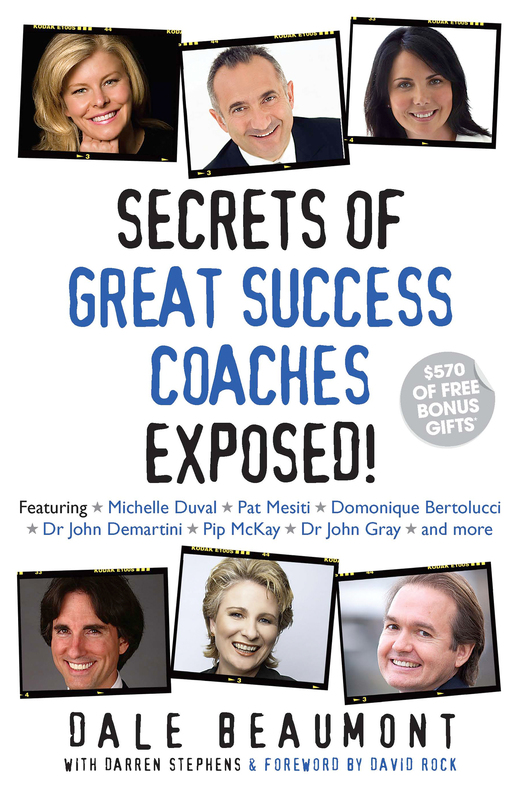 SECRETS OF GREAT SUCCESS COACHES EXPOSED! This page is to order the hard copy of 'SECRETS OF GREAT SUCCESS COACHES EXPOSED!'. Please complete the form below, ensuring all details a correct, then click submit. Once your order has been received, we will send your book to you ASAP. Note all orders are final and there are no cash refunds. Finally, should you require any support or have any technical issues, please email: [email protected]. Free Book WANT TO DISCOVER THE SECRETS TO BECOME A SUCCESSFUL LEADER? DOWNLOAD NOW! The purpose of the 'Secrets Exposed' series is to take you up close and personal with some of the most highly successful people. Through their personal stories and their expert advice, you'll discover the secrets to achieving greater and lasting success!